Please click on the button above to open TrackitHub website in a new window, then follow the instructions below. ​With the instructions in one window and the Trackithub website in another, you can flip back and forth between the instructions and the Trackithub website, as you fill in your information. 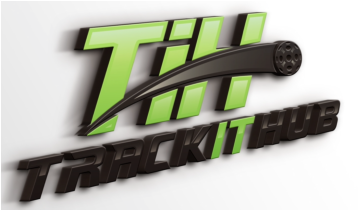 Track it Hub "STEP-BY-STEP GUIDE"
2. In the middle of the screen, click on "Sign-up for a Free Account"
3. Click on "Create a Free Player Account"
4. Fill in the information on the first screen, Accept the Terms and Conditions, then Click Next. 6. After you have registered, a pop-up will ask you to Search for Clubs: Search for Festival. ​7. Click on the icon next to first entry, Sun City Festival; then Select Sun City Festival PB All Members. You can also select the SCF Ladders Group if you want to get invites to play in the twice weekly Ladders group (you can always add yourself to this group later if you choose, but it's easier to add it now, you can just ignore the invites until you're ready to play ladders; also, you must be rated as a 2.5 or higher player to get invites to ladders).